Reaper Gaming - Call of Duty – Black Ops – New Single player trailer. 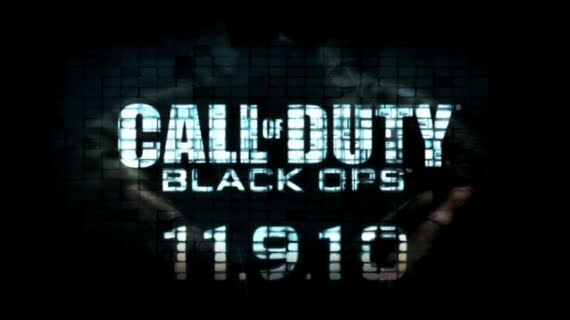 Home » News » Call of Duty – Black Ops – New Single player trailer. Call of Duty – Black Ops – New Single player trailer. Check out this latest trailer for the single player of Call of Duty Black Ops, it looks nice! There’s even a lil bit of what looks like ‘The Deer Hunter’ in there… I recon allot of Vietnam movies will be referenced in one way or another, which would be kinda cool! Wonder if there will be any Rambo stuff… Aidriannnnnn. Opps, wrong movie.